It's been such a gorgeous fall so far and a busy and exciting time for Hampton Ivy. Behind the scenes we are working feverishly to open our website in the beginning of 2015 , and it could not have been a more special surprise than to be featured on one of our favorite sites! KDHamptons's online site and magazine has always been such a great resource to go to, and Kelli the founder has featured us this month and we could not be more happy! 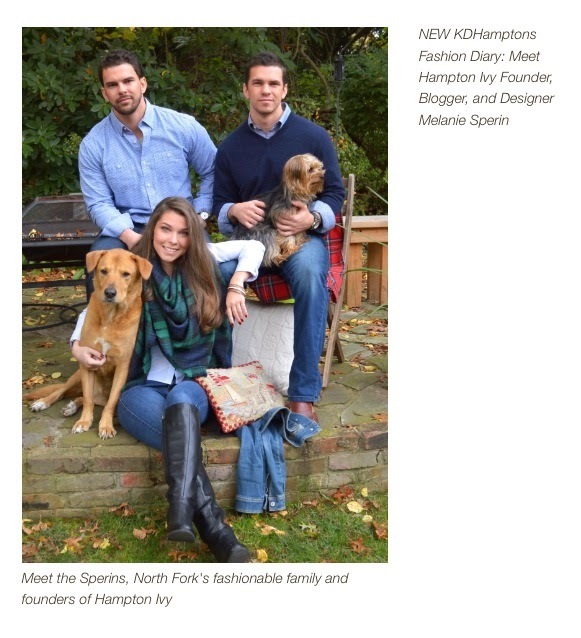 Please go visit www.kdhamptons.com for the full article. 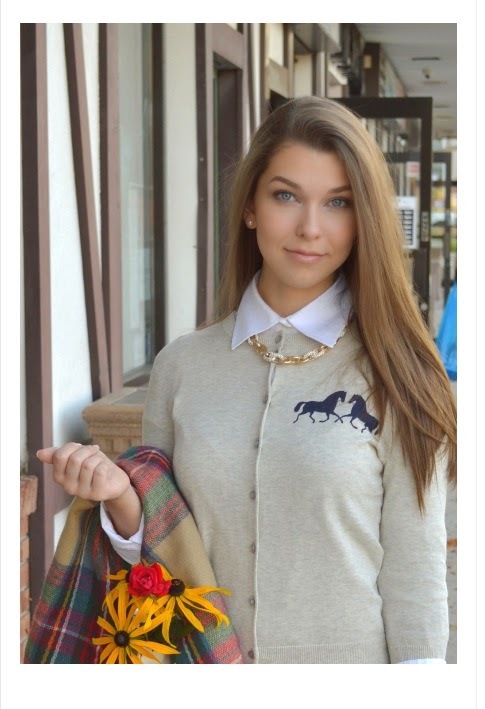 You will love her magazine and website for everything Hamptons! We are so grateful to Kelli and the team at KDHamptons! Thank you so much! It's such a wonderful time for us and we couldn't be more thrilled and excited for the upcoming year! We hope you'll follow along to keep updated on when our accessory line will be available! Stay tuned here, on our Instagram or Facebook! Wishing you a great fall week ahead! How exciting. I'll keep an eye out. 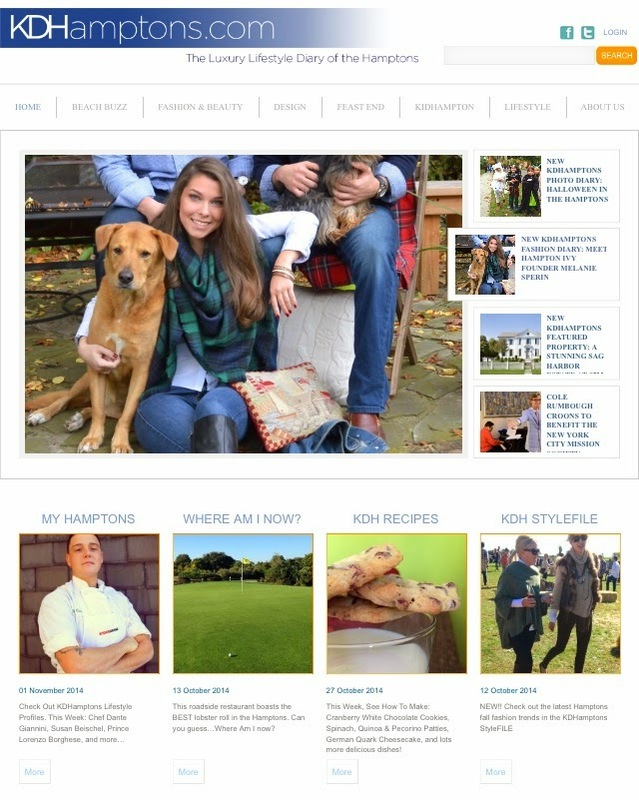 I love the look of your blog. Cheers!